How to calculate 95% confidence interval for non-linear equation? Is this the way to do it, or am I doing it wrong? If you read further, it will help to distinguish confidence intervals for the parameters from confidence bands for the curve. Looking at your graph, it sure looks like you have data from four animals, measuring each on many days. If so, fitting all the data at once violates one of the assumptions of regression -- that each data point be independent (or that each residual has independent "error"). You might consider fitting each animal's tracing individually, or use a mixed model to fit them all at once. Not the answer you're looking for? Browse other questions tagged confidence-interval nonlinear-regression or ask your own question. How to calculate standard errors of a non-linear model prediction? 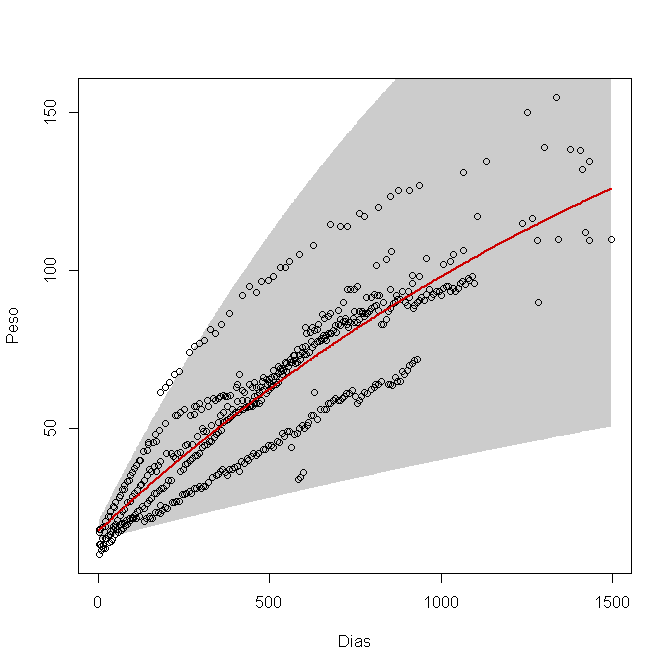 How to plot the confidence interval from boot.ci output of nonlinear regression in R? Calculate the confidence interval of log odds using a linear combination? 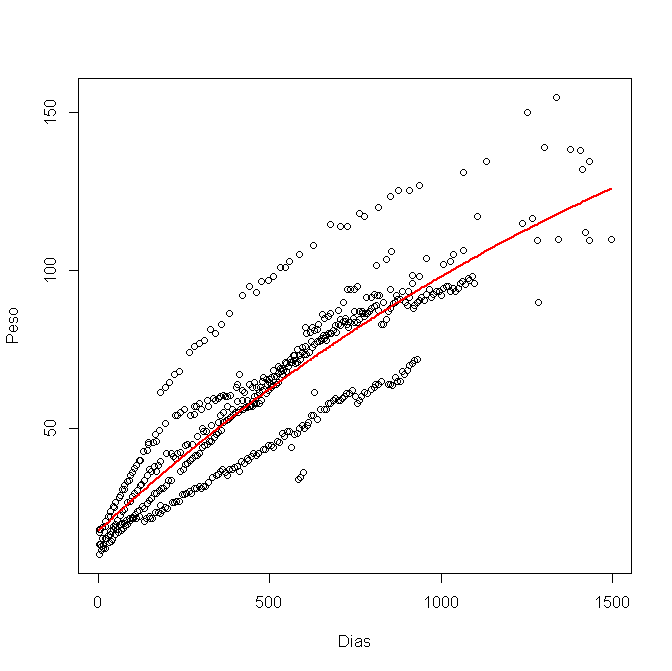 How can I calculate confidence for a multiplicative (growth) dataset?